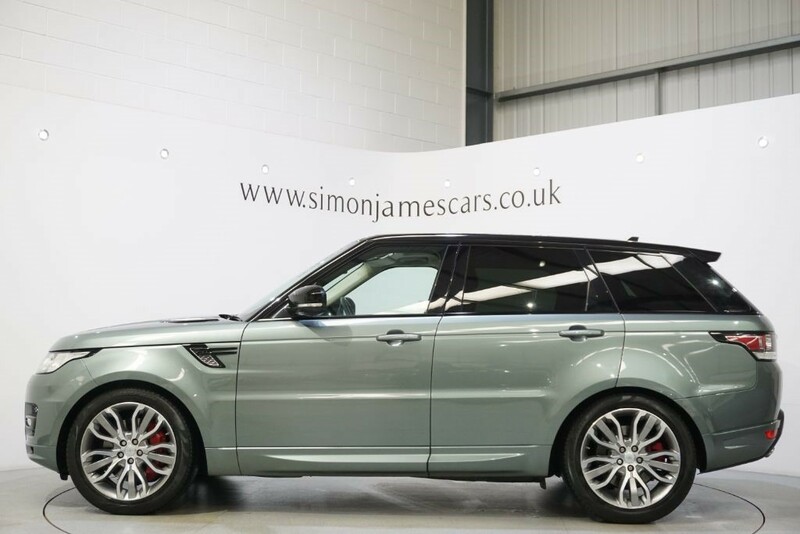 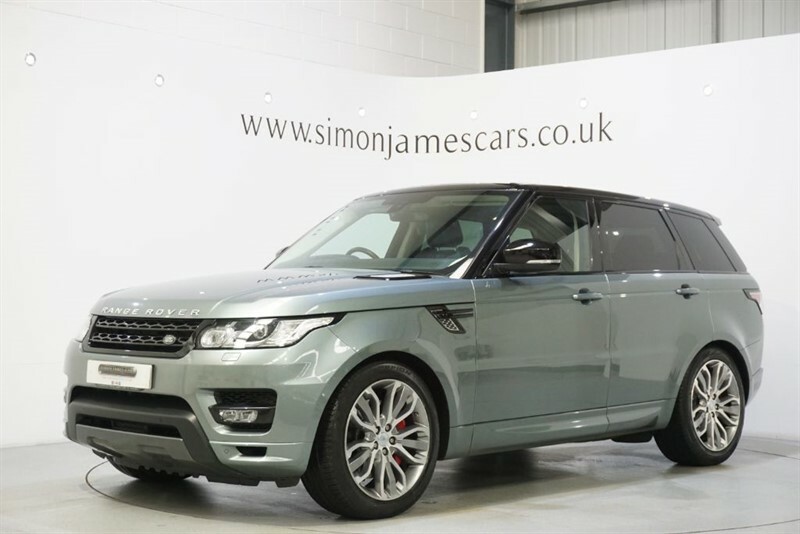 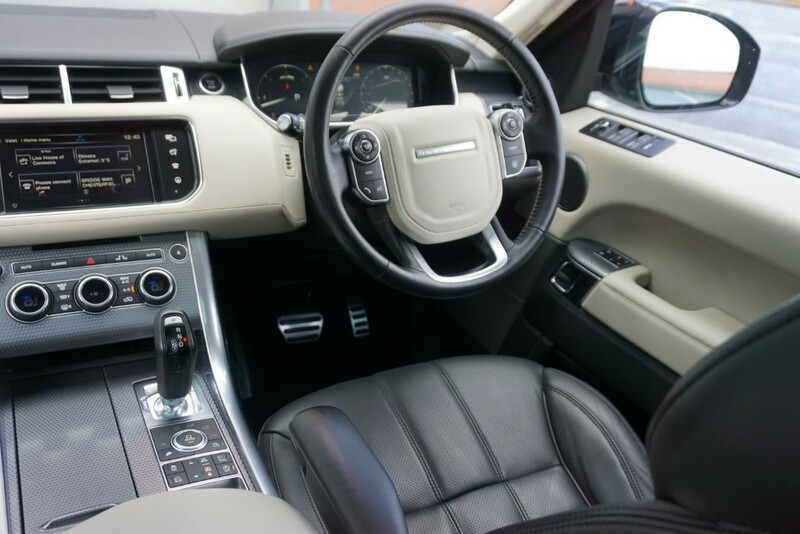 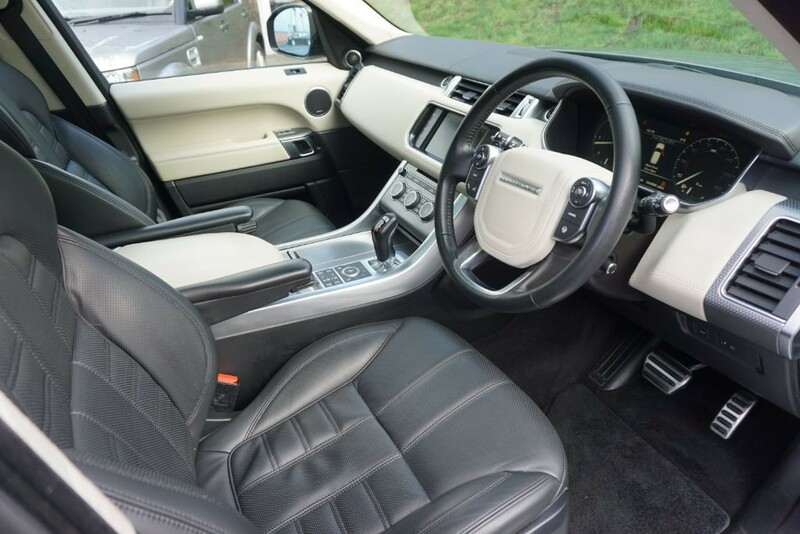 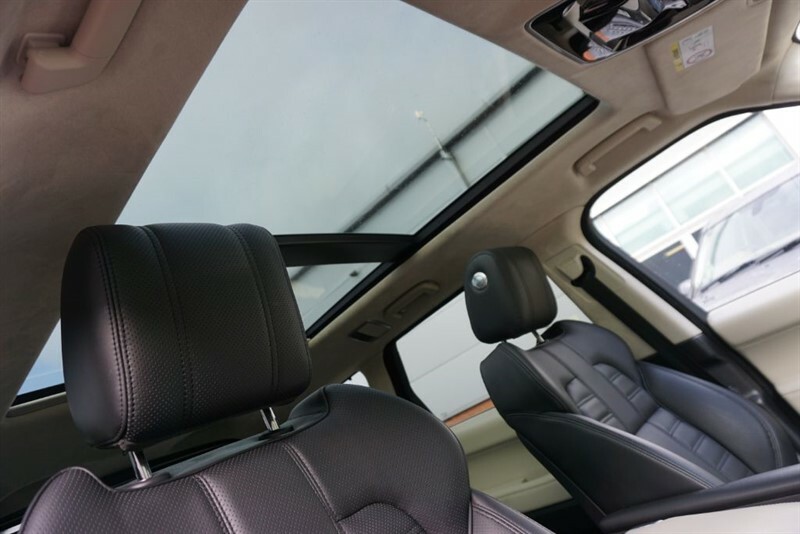 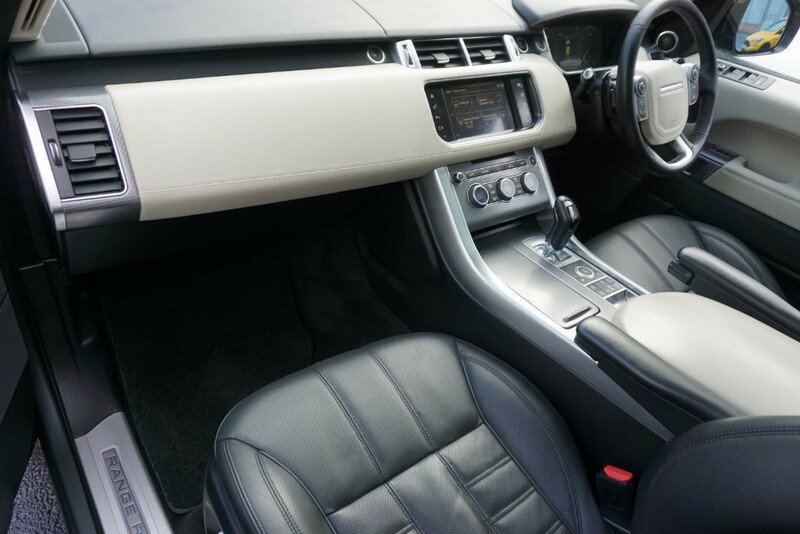 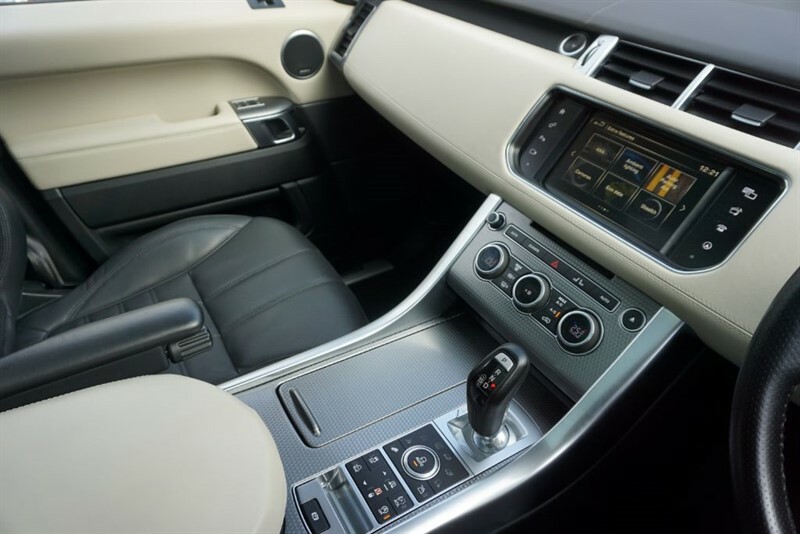 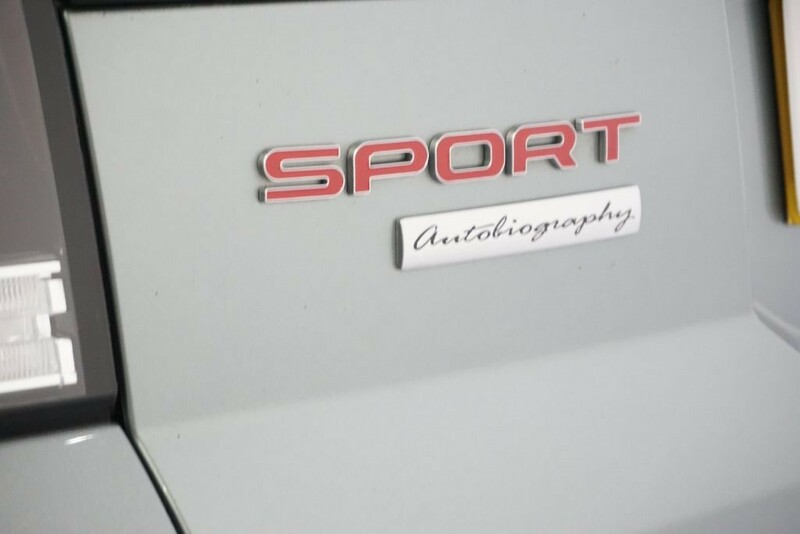 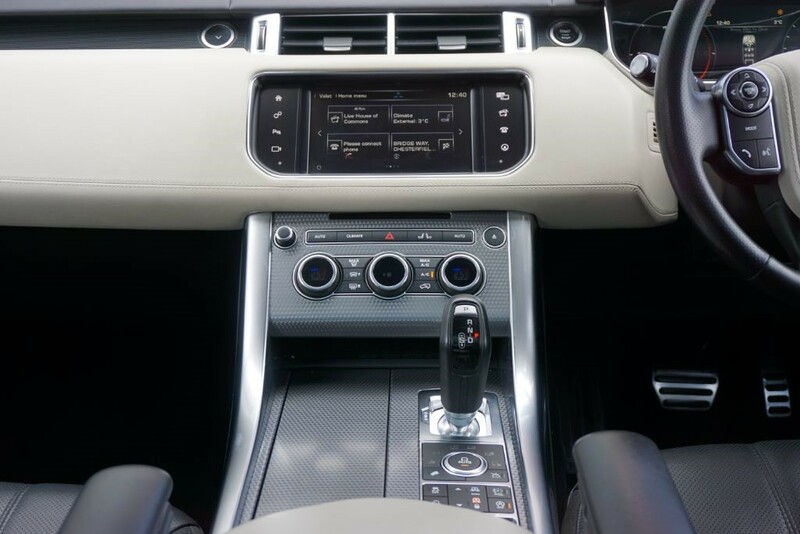 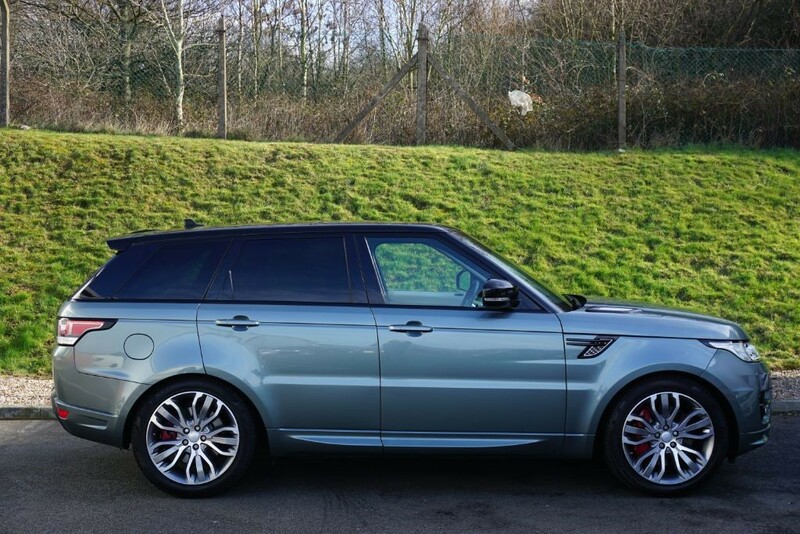 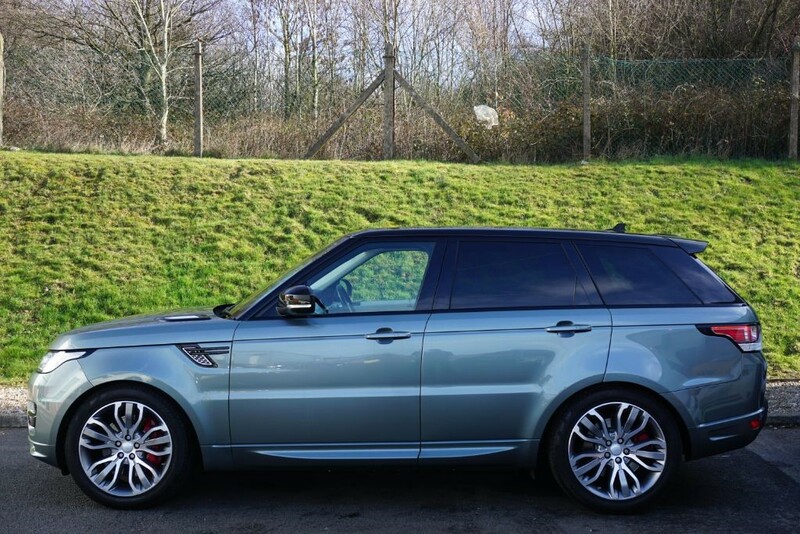 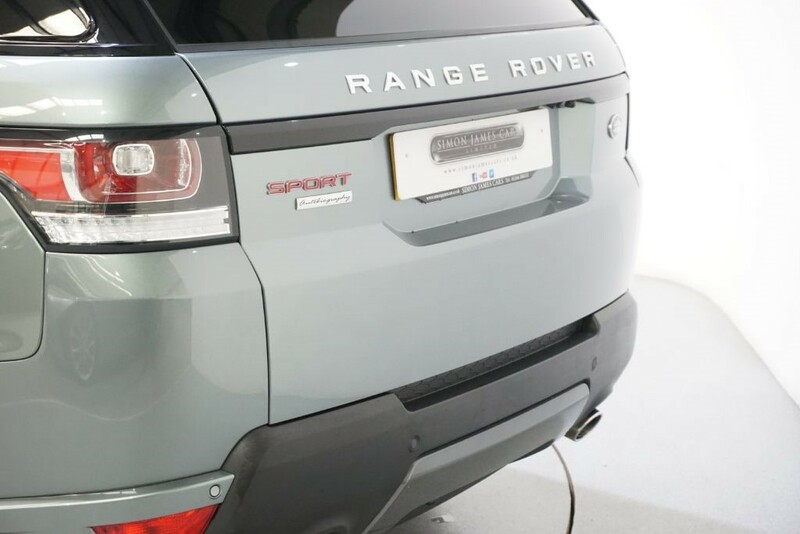 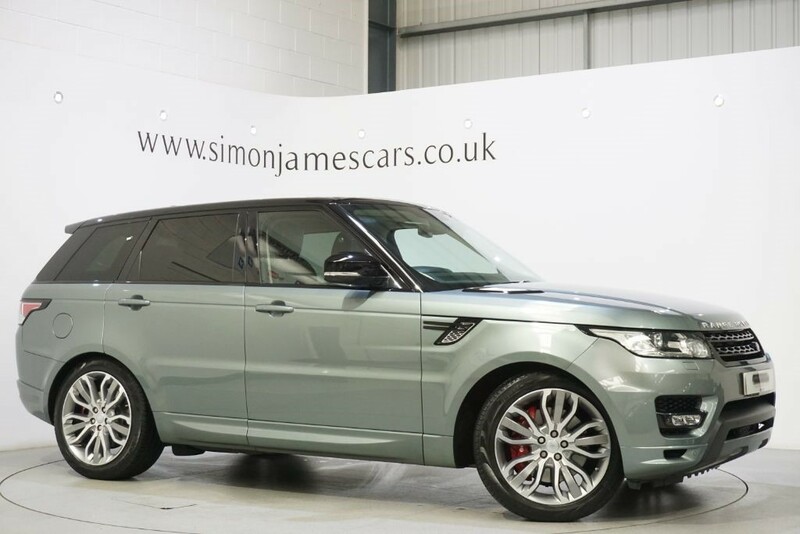 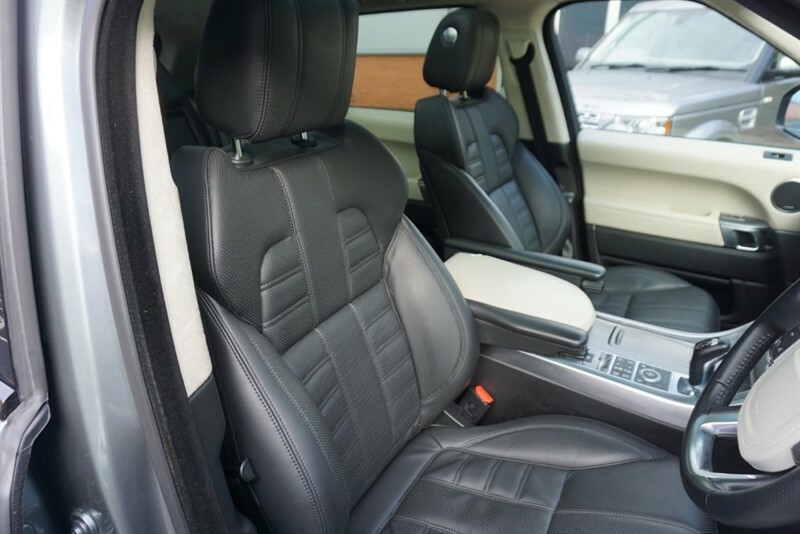 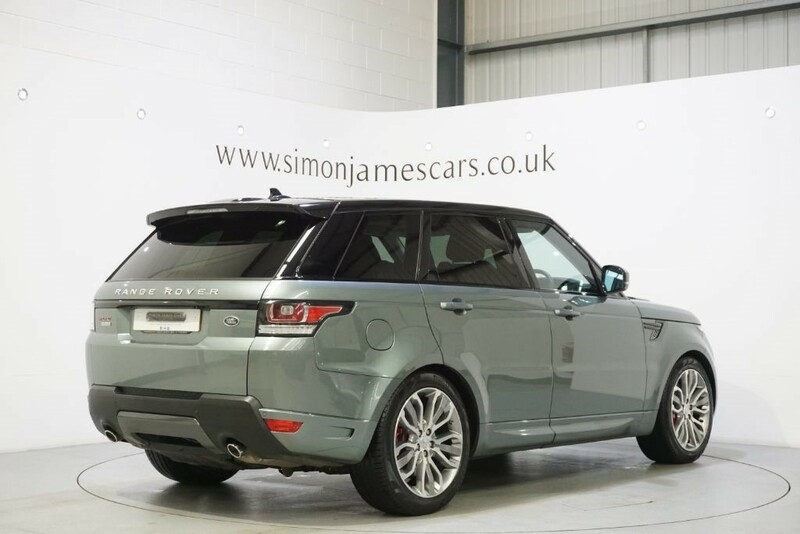 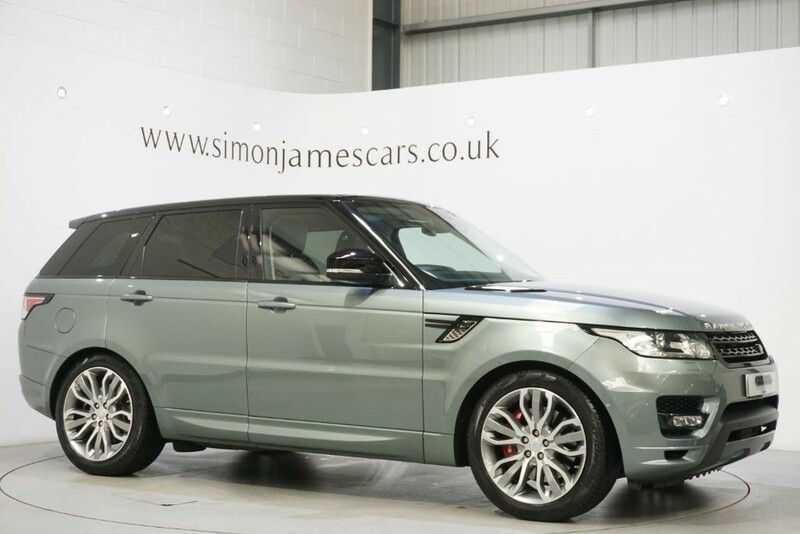 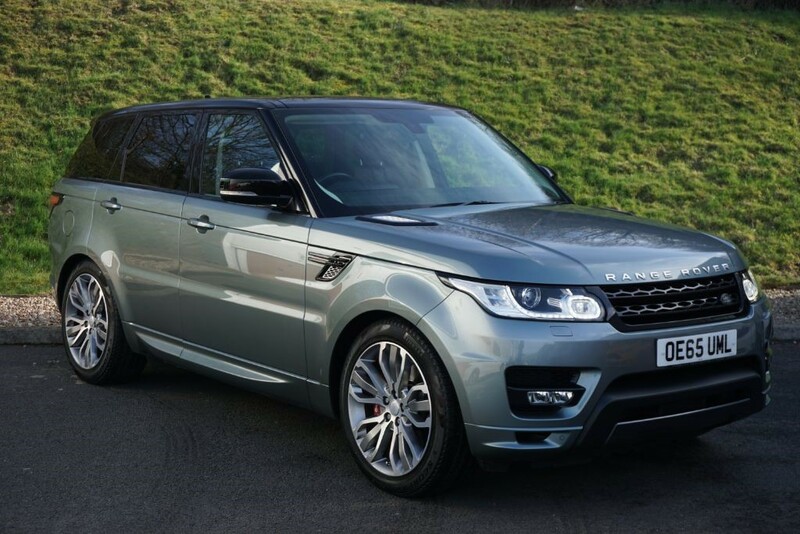 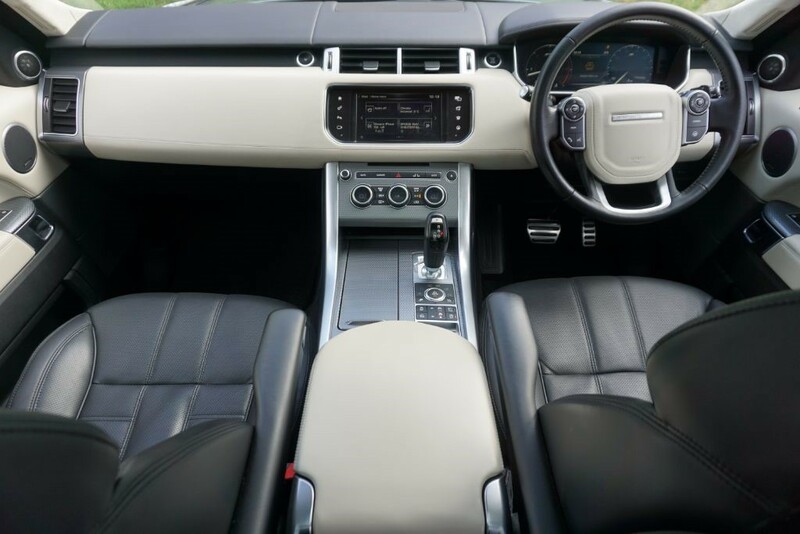 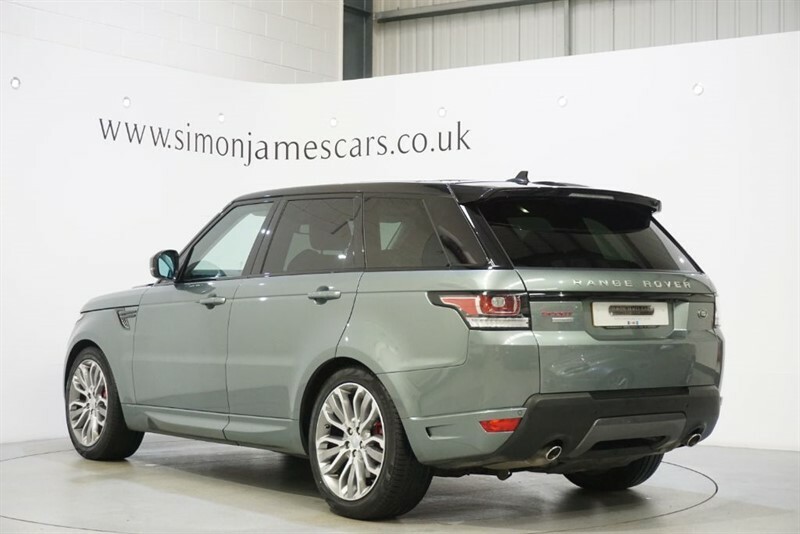 2016 Range Rover Sport 3.0 SDV6 Autobiography Dynamic Finished in Scotia Grey with Santorini Black Contrast Roof, Ebony / Ivory Oxford Leather Interior and Dark Turned Aluminium Interior Trim. 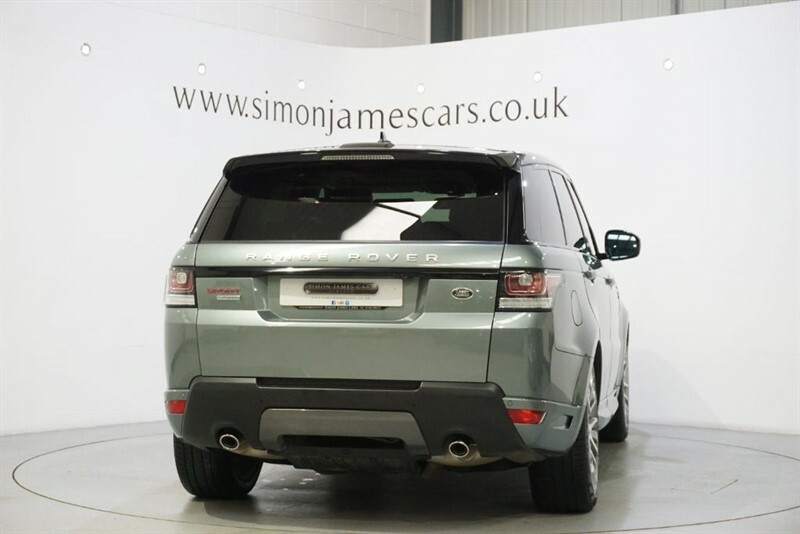 Huge Specification Includes ELECTRICALLY DEPLOYABLE TOW BAR - SLIDING PANORAMIC GLASS ROOF - DIGITAL T.V - DUAL VIEW FRONT SCREEN - 4 ZONE CLIMATE CONTROL WITH INDEPENDENT REAR PASSENGER CONTROLS - HEATED AND COOLED FRONT SEATS - HEATED REAR SEATS - HEATED STEERING WHEEL - HEATED FRONT WINDSCREEN - RED BREMBO BRAKE CALIPERS - ADAPTIVE CRUISE CONTROL - INCONTROL APPS - ON BOARD WI FI HOTSPOT - AUTOMATIC XENON HEADLIGHTS WITH LED DAYTIME SIGNATURE - AMBIENT LIGHTING - 21" AUTOBIOGRAPHY ALLOY WHEELS - POWER OPEN / CLOSE TAILGATE - FRONT COOLER BOX - PRIVACY GLASS. 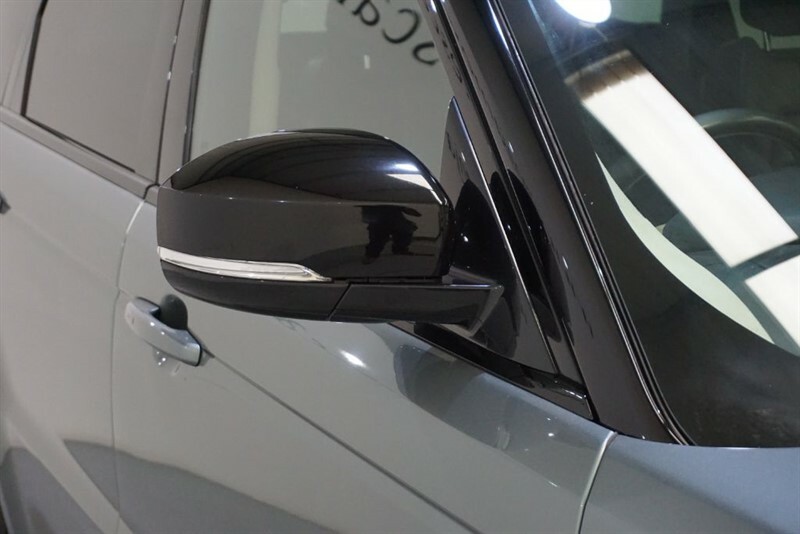 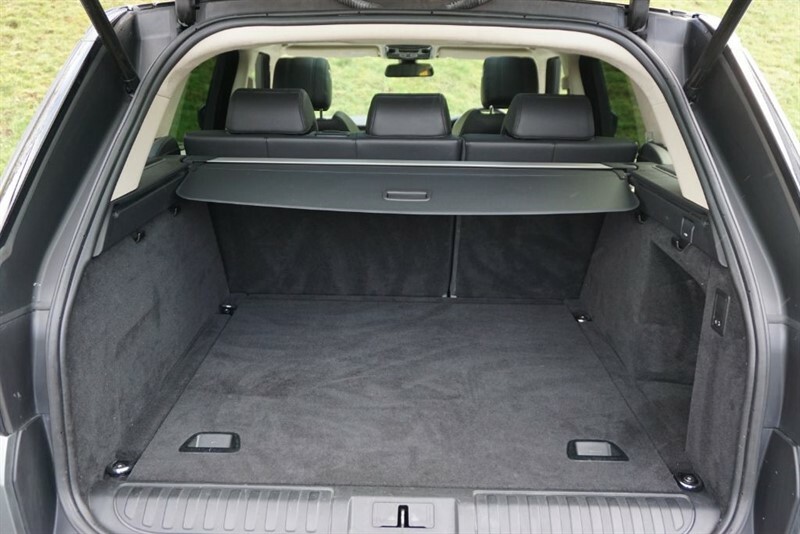 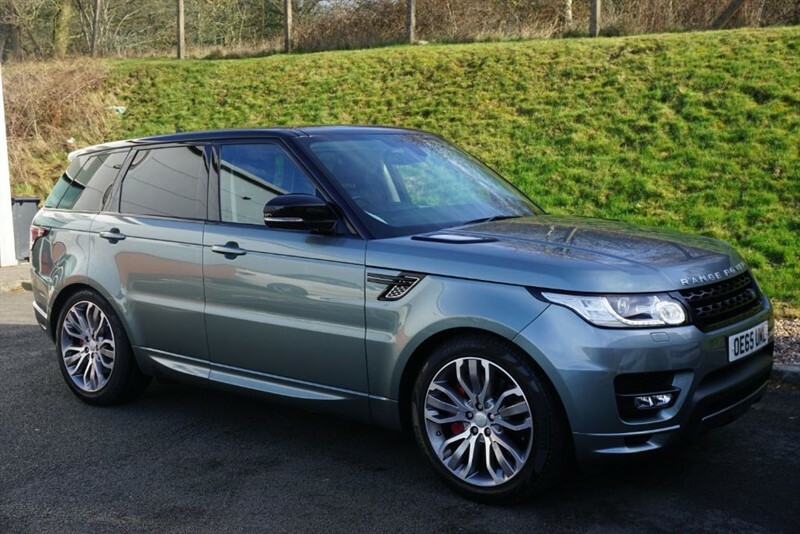 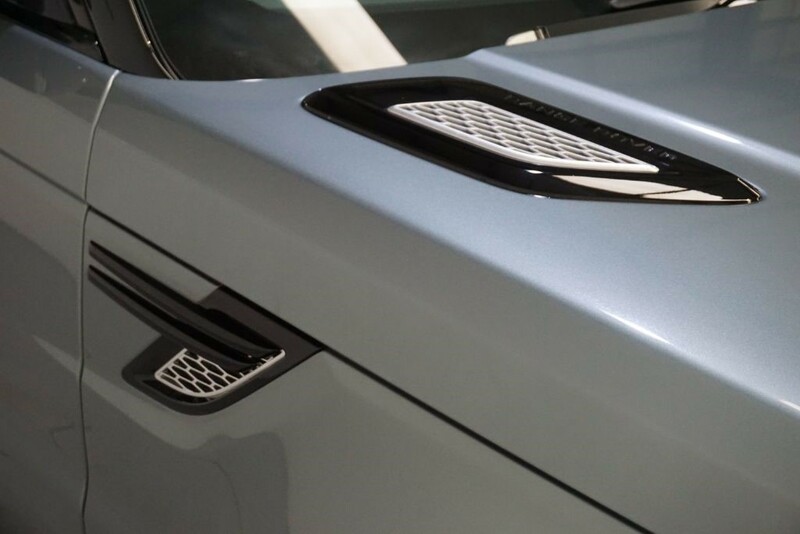 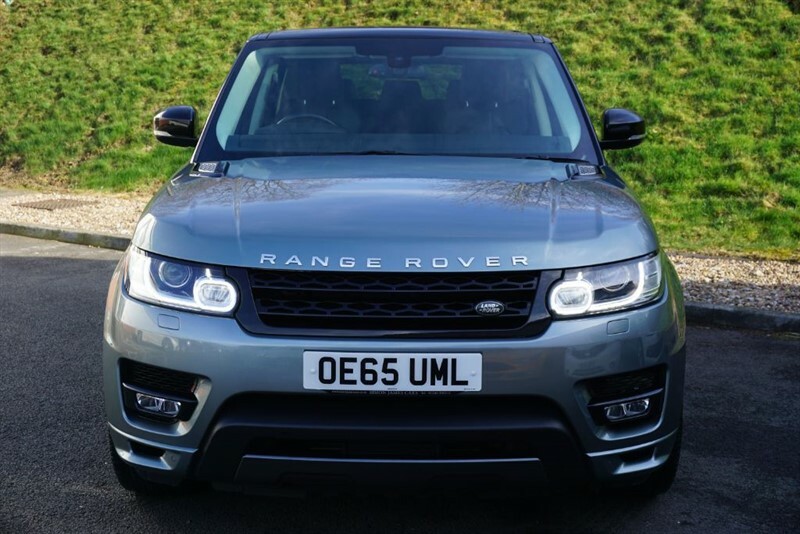 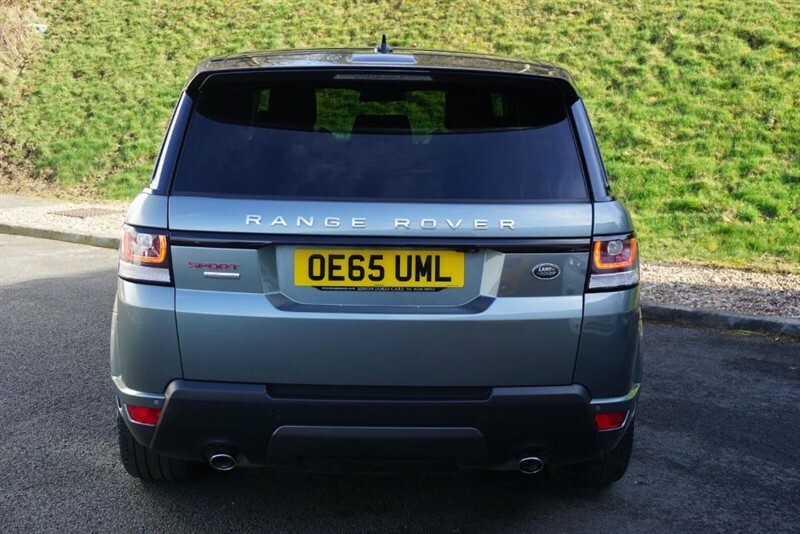 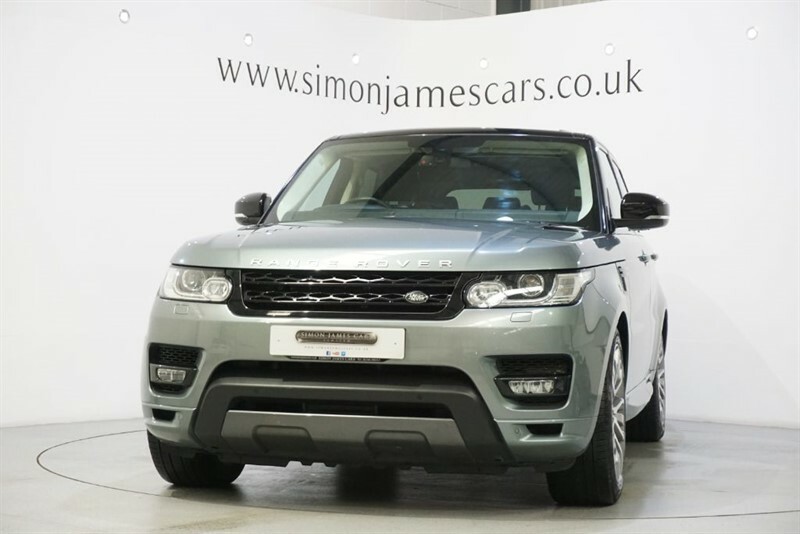 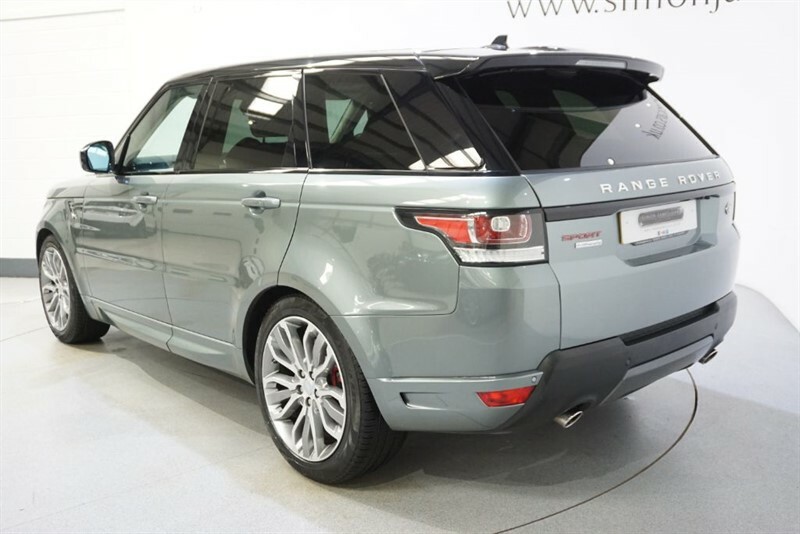 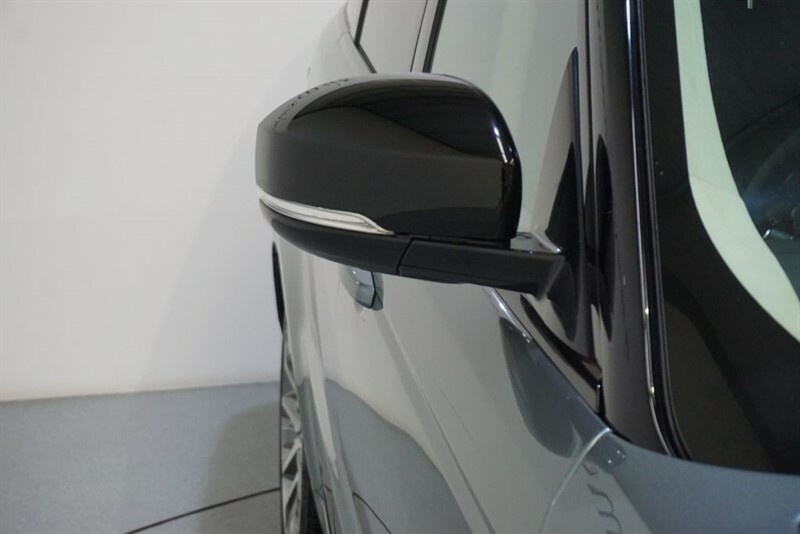 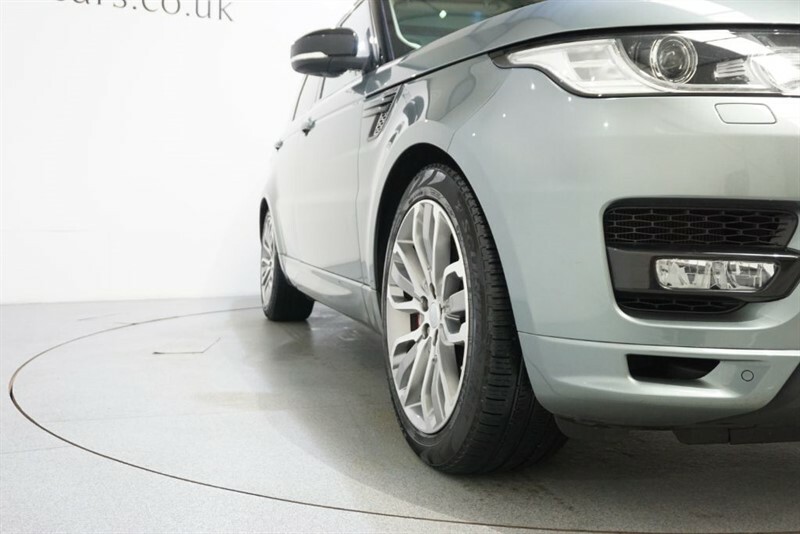 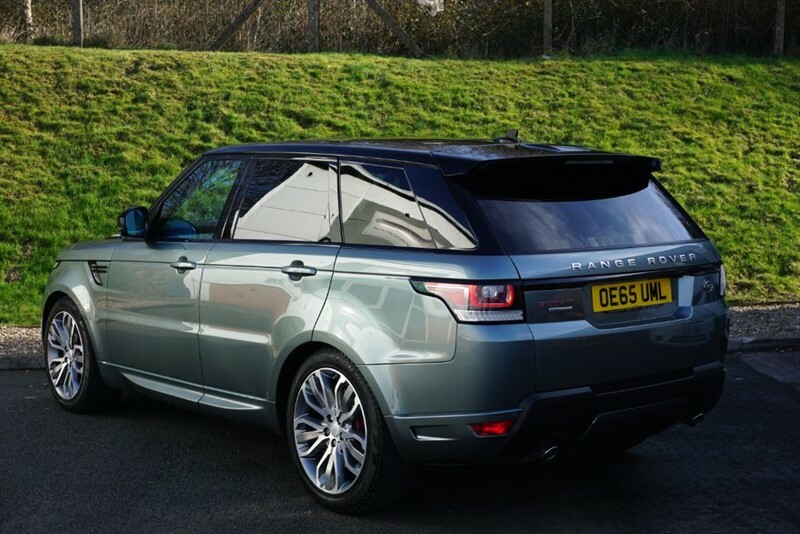 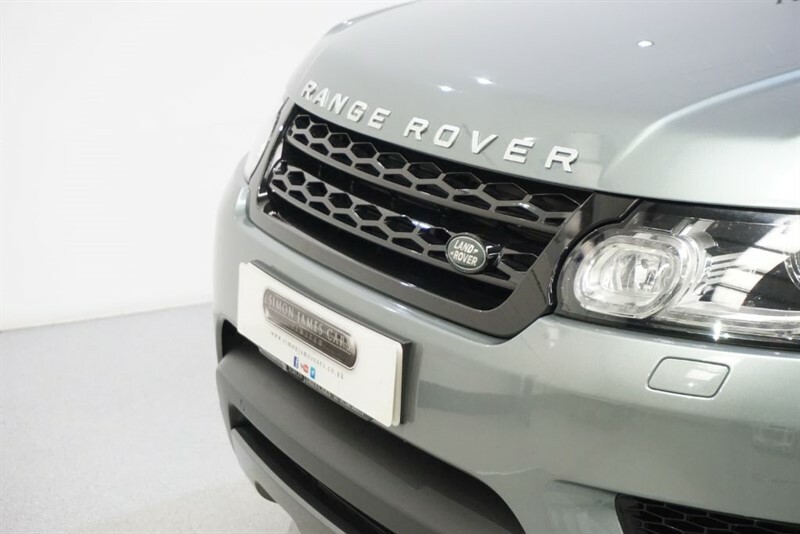 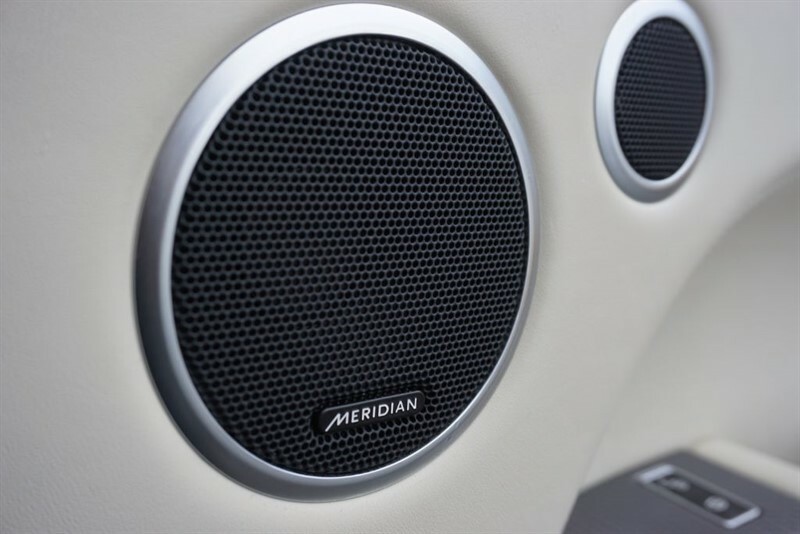 Supplied with an Impeccable Full Land Rover Main Dealership Service History and Presented in Exceptional Condition Throughout. 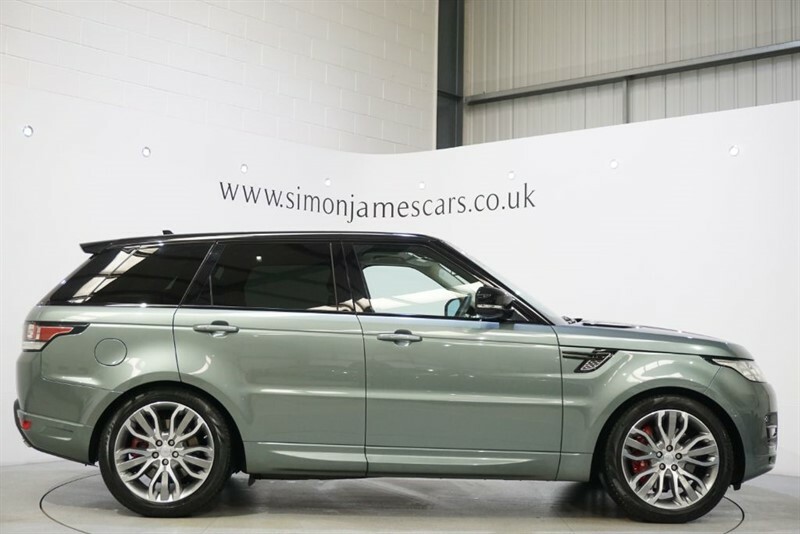 Amazing Spec and an Extremely Sought After Example! 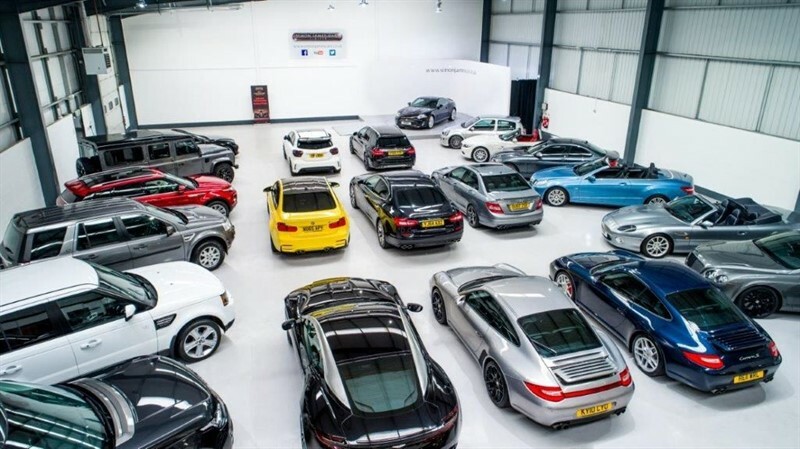 For a Personal CitNOW Video Presentation and Further details please contact us on 01246 380 313 or e-mail us @ [email protected] *SUPERB FINANCE PACKAGES AND NATIONWIDE DELIVERY AVAILABLE* ! 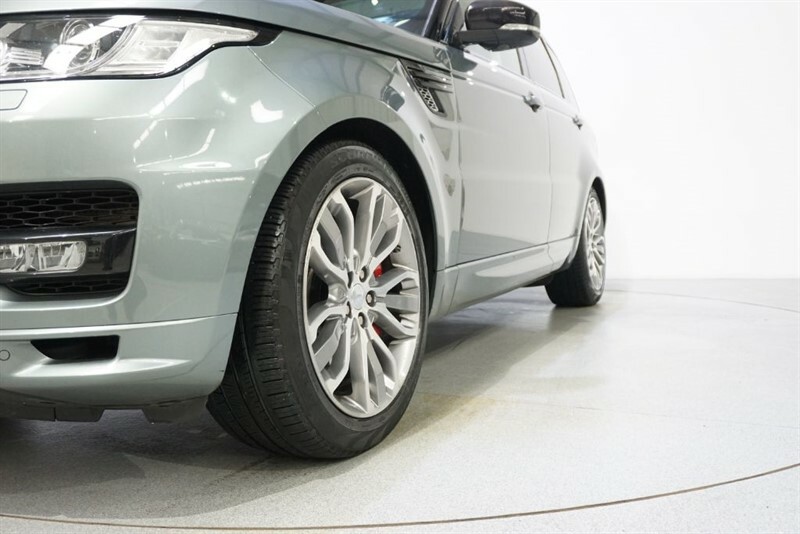 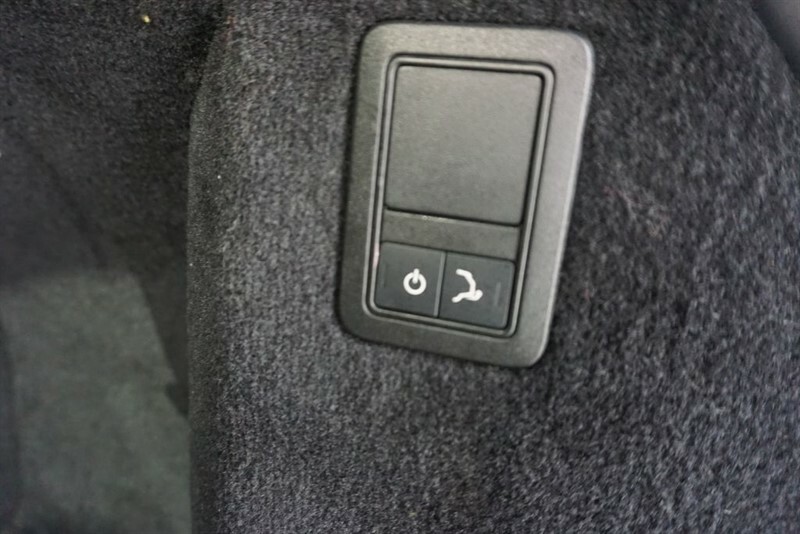 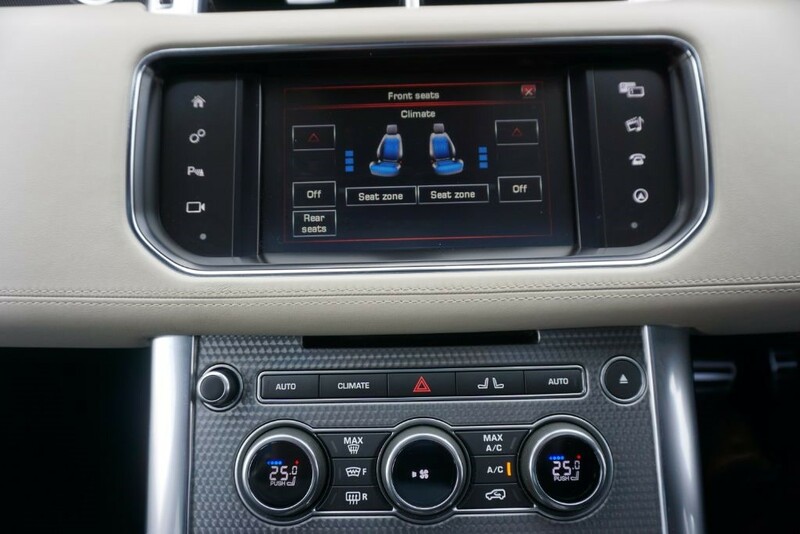 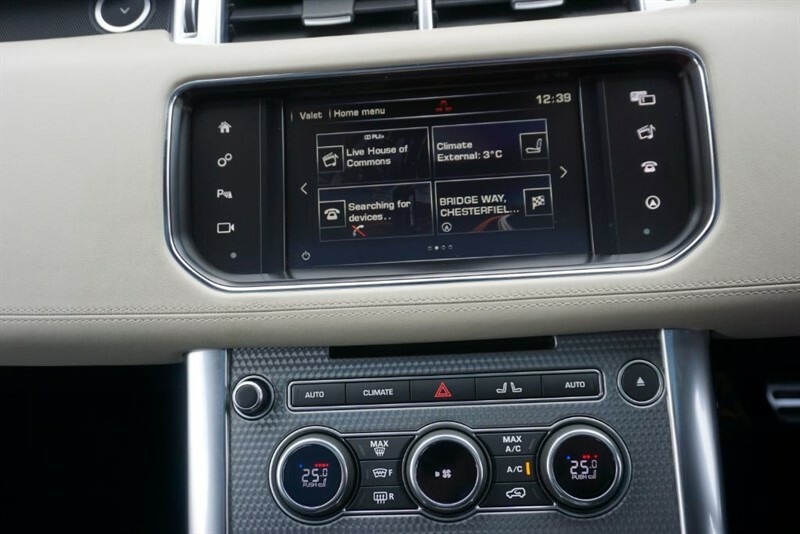 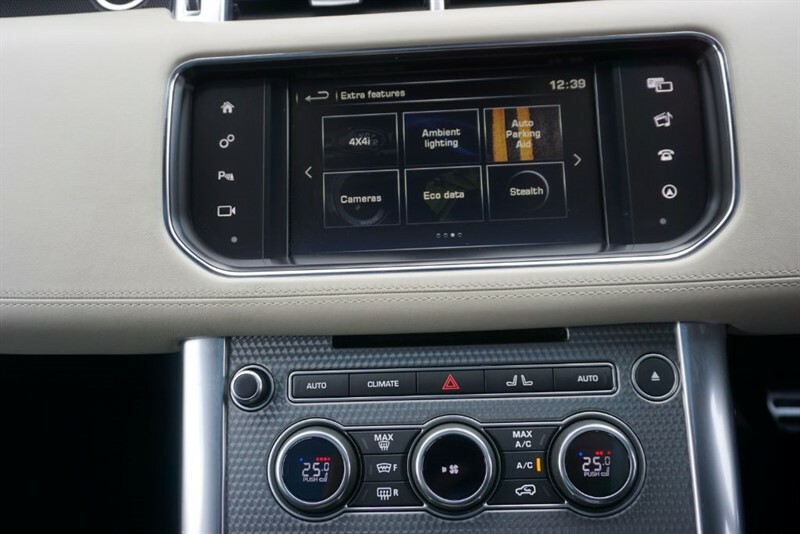 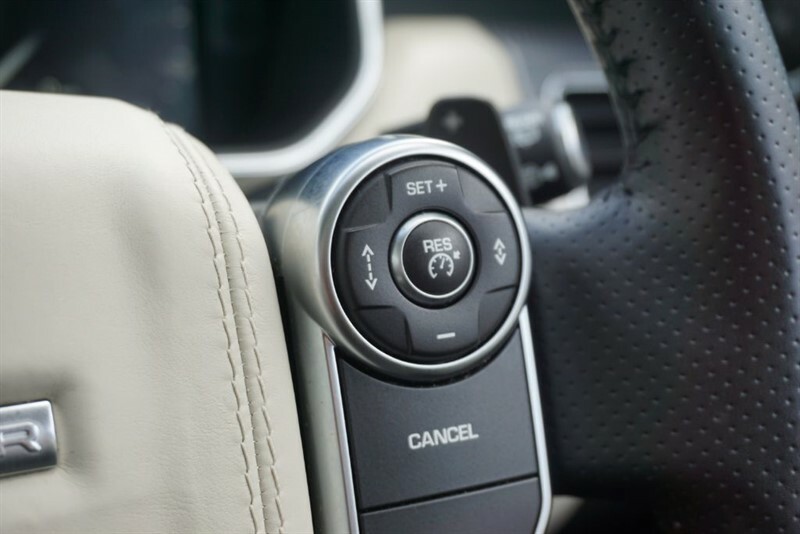 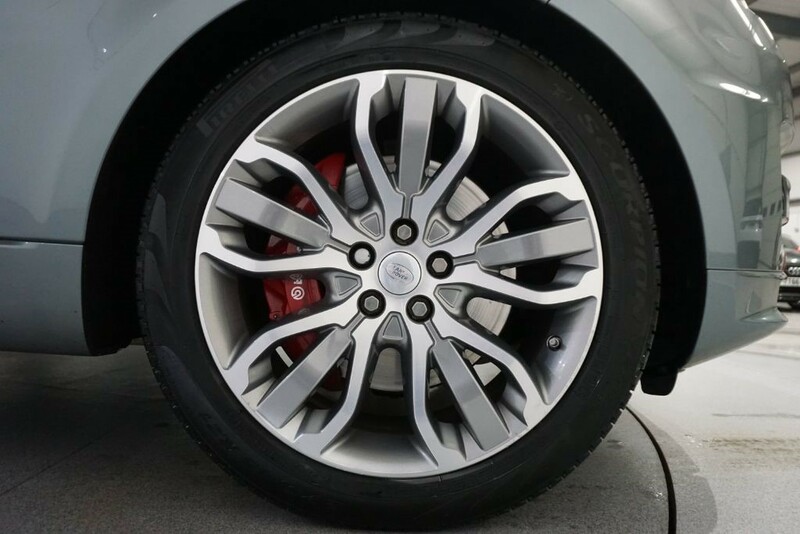 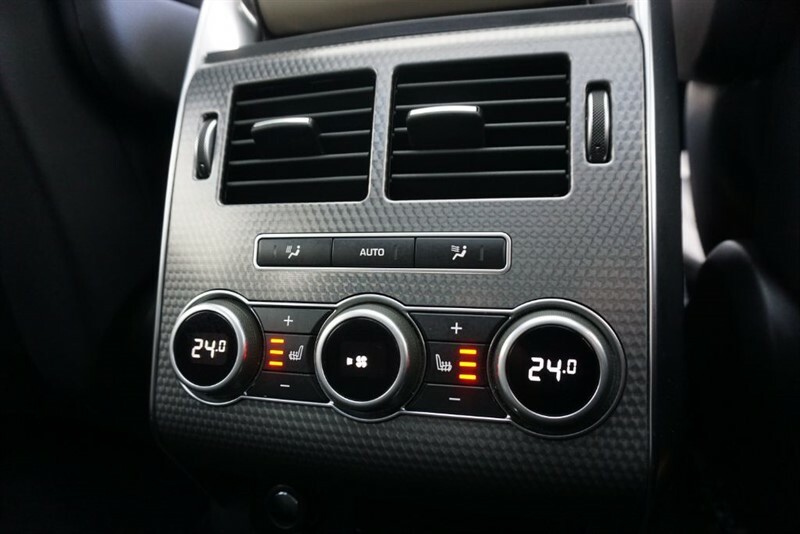 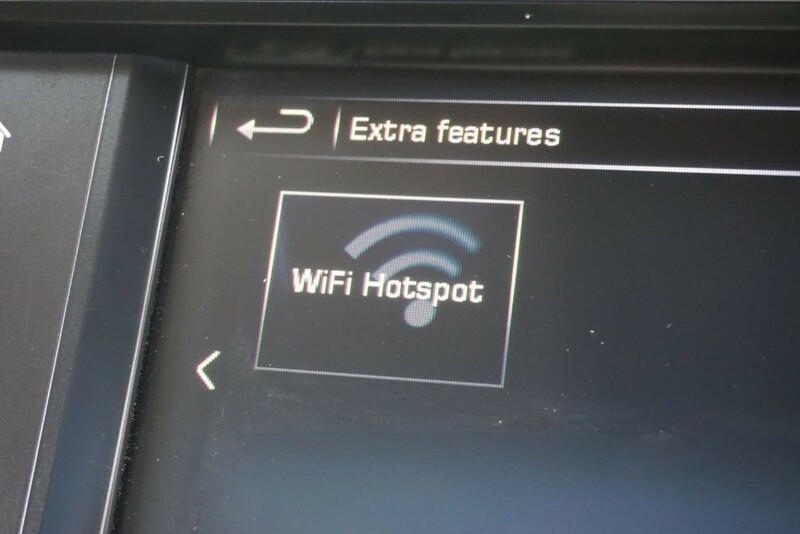 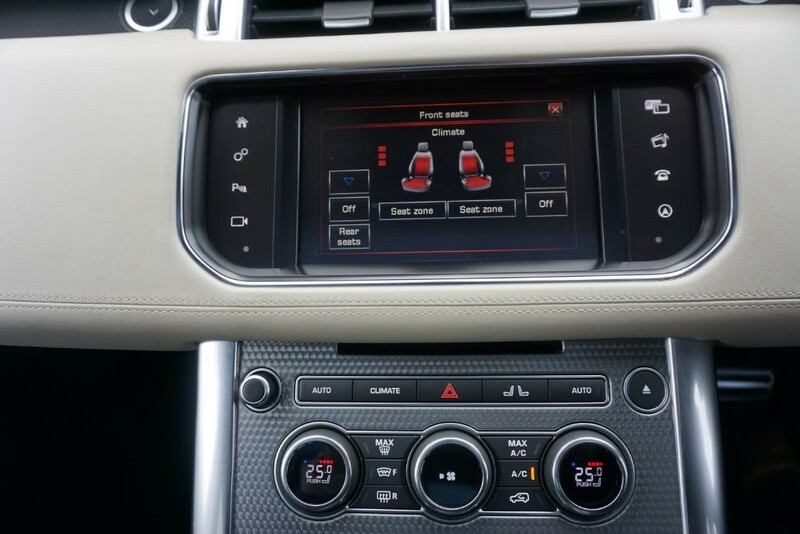 2019 21" SVR WHEEL UPGRADE AVAILABLE FOR JUST £2,000 ! 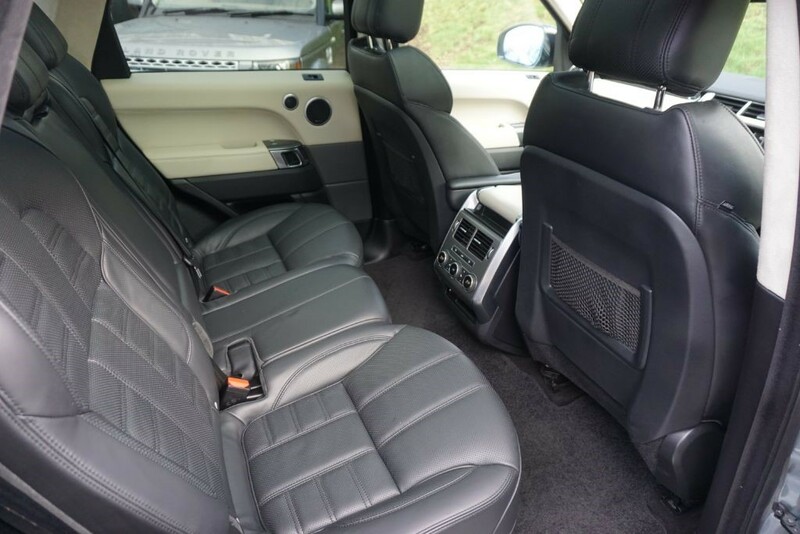 please ask for details.